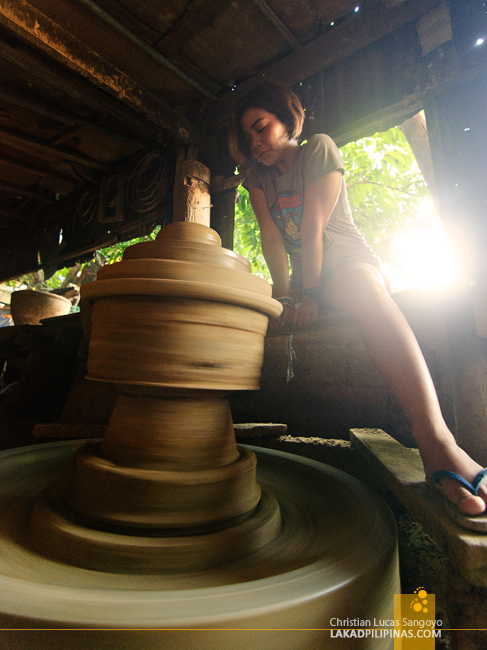 Getting down and dirty is part of visiting Vigan City. But get your minds off the gutter; I’m talking about getting literally dirty, like molding a clay, spinning it and creating something beautiful. Well, maybe not that last part, it takes a very skilled hand to achieve that. 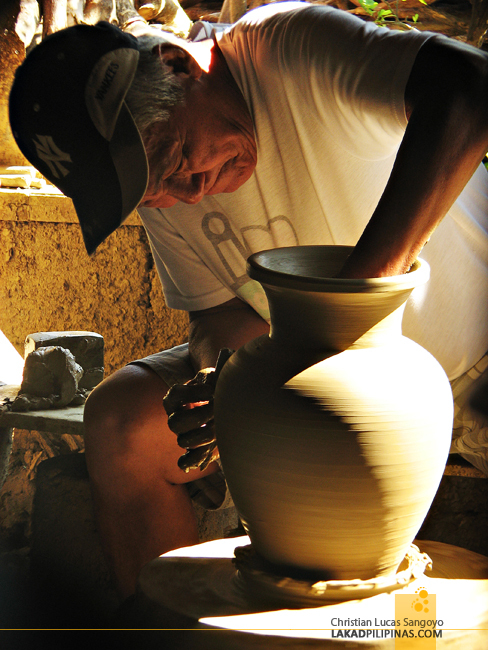 We were at Vigan’s Pagburnayan, the iconic pottery place in the city. Besides Calle Crisologo, this place probably clocks in as the most photographed Instagramed spot in the city. Its name, Pagburnayan, comes from the root word burnay. 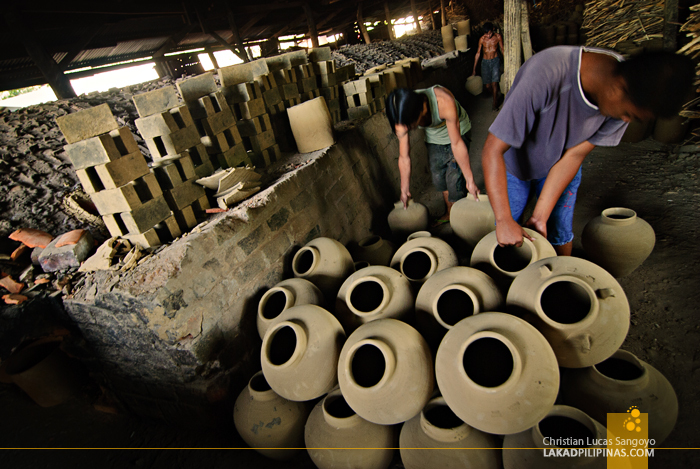 It refers to the hand-crafted earthenware pots made from Vigan. Bantog clays these are called. 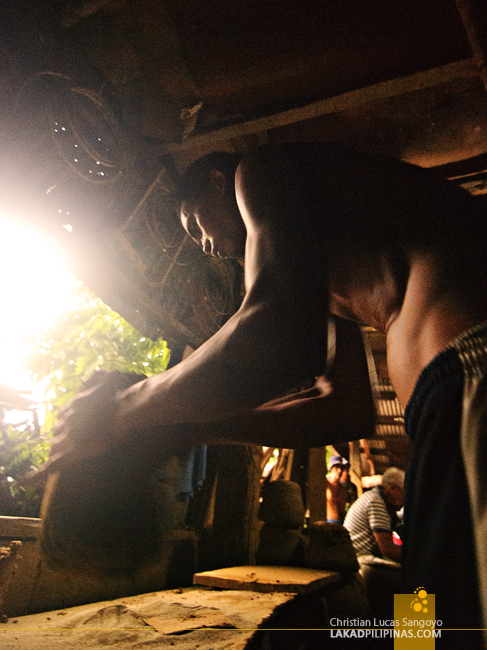 They’re dug from the western barangays of the city. I once asked a cuchero who was touring me around where they would get more of these, if supplies ran out. Impossible, he says, they’ve been sourcing their materials from that area since Chinese immigrants came to Vigan City and established the craft. 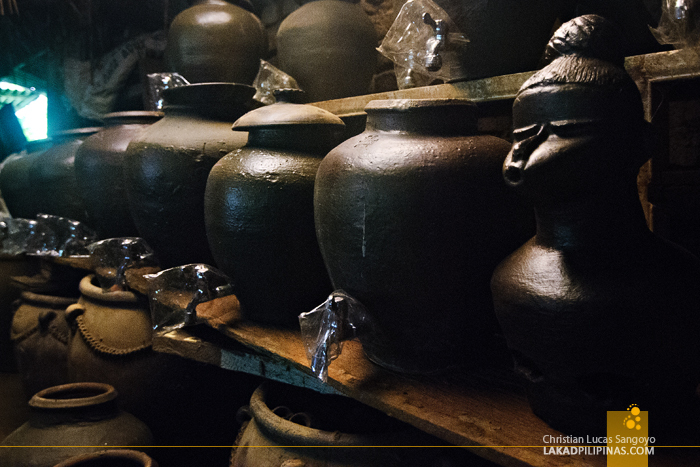 Bigueños claim that these kinds of jars are much hardier than other terra cotta products found in the market. During colonial period, these are used for tea drinking; but now, it is regarded as an excellent container to ferment brown sugar, basi (sugarcane wine), sugarcane vinegar and isdang bagoong (fish sauce). They went further; claiming that products fermented using a burnay jar actually tastes better. 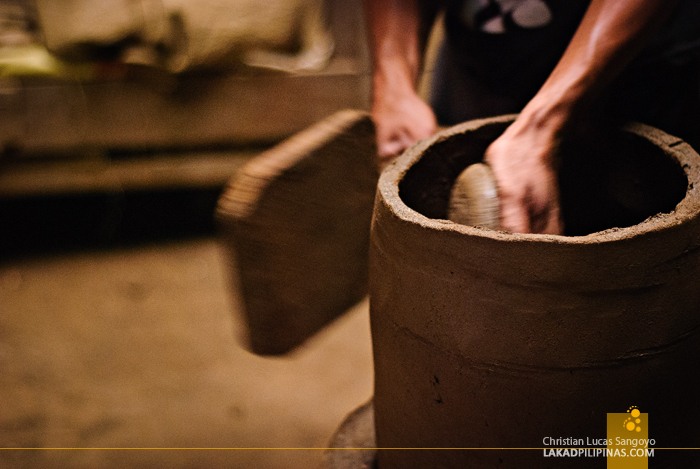 The process of making a burnay jar starts off by combining locally-sourced clay with a type of fine sand called anay. . The two are mixed on a circular pit trampled over by a carabao. They say that this is one of the factors why these jars are much more robust than ordinary ones. To demonstrate, they even threw one at the ground, it didn’t break. 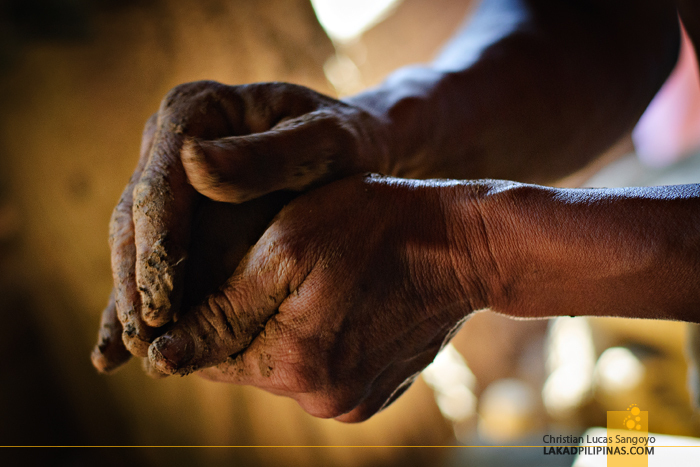 After the compound has been properly mixed, they then proceed on breaking and kneading it in smaller portions—taking out small stones and what-nots along the way. The size depends on the product they’re making, the bigger it is, the larger the portion of course. These are then queued for the spinner to mold. And this is where the fun begins. It takes two individuals to form a burnay jar. A glob of clay is placed on a platform with a manually-pedaled rotating disk. 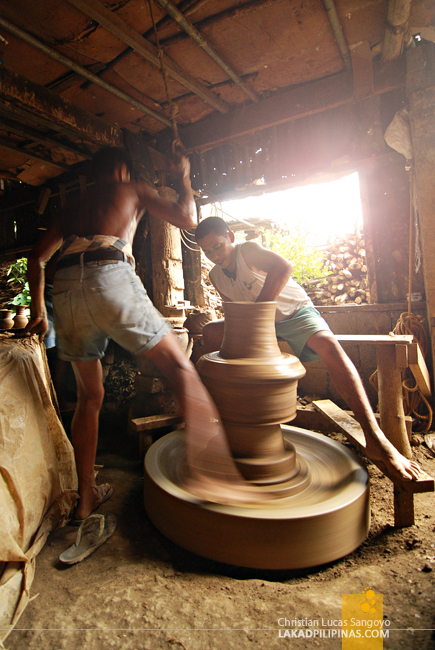 The first guy spins the base with his foot while another starts to form the jar with his hands. 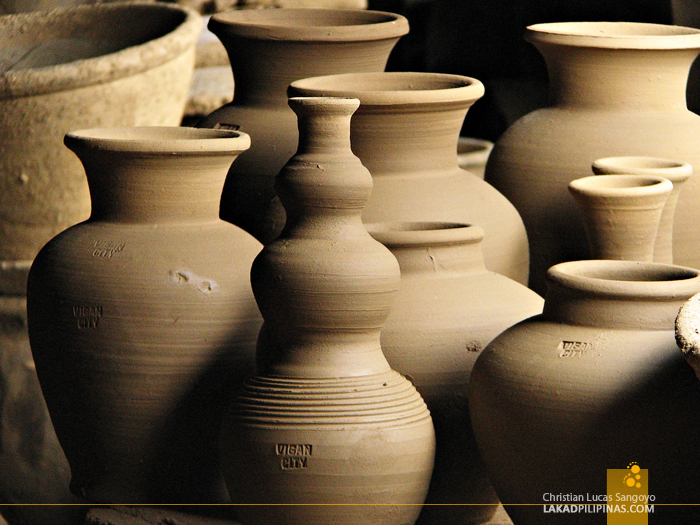 It looks easy, but it takes real craft to make a well-formed pottery. 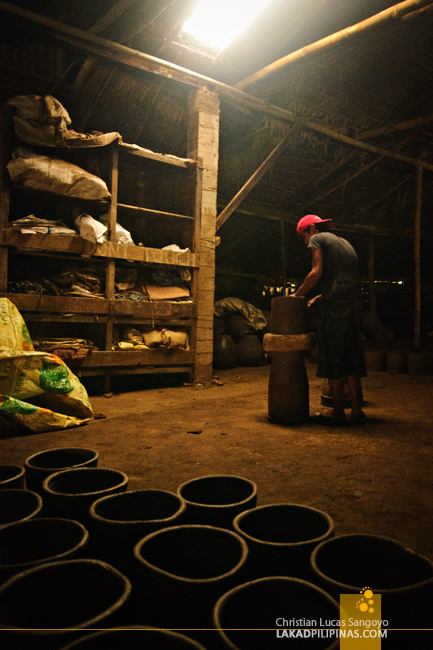 Once the jar is formed, it is then left to dry a bit before being placed inside massive kilns. These are so large, one of the burnayan places we visited refers to theirs as The Dragon. 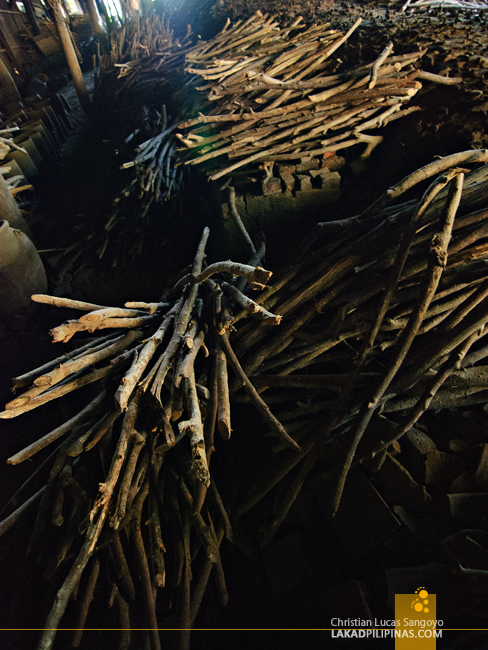 To power these, stacks and stacks of wood kindles are used. It takes a bit of time to cook these jars, definitely longer than we can wait for. But not all jars are made to be jars. Some are meant to be broken. Literally broken. After being cooked, these burnays are smashed into pieces, which is probably quite weird for those not in the know. These broken jars, it turns out, are used for salt and fishpond beddings. 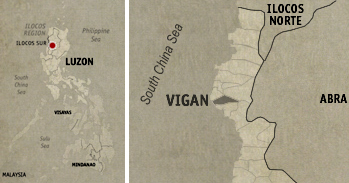 Contrary to popular Vigan kalesa tours, there are actually two major burnayans in Vigan City. 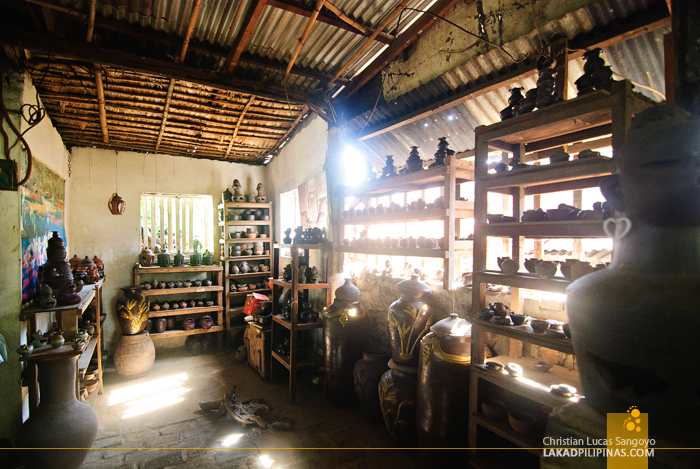 The more popular one, Ruby’s Pottery, is run by Fidel Antiporda Go, a National Commission for Culture and the Arts awardee for a Manlilikha ng Bayan title (National Folk Artist, but not to be confused with being a National Artist). This guy is pretty cool, always chatting and joking with the visitors of his burnayan, never asking for anything in return. The second one, RG Jar Factory, sits just right across the street from the former. According to our cuchero guide, this pagburnayan used to be the more popular of the two until they start to ask for donations. The guides, not wanting to impose fees upon their guests, started to bring folks over to Ruby’s instead. To be fair to this pagburnayan, during the two times I visited it, they never did forcefully ask me for a donation. They did, however, nicely reminded me on both times to drop some. Visiting Vigan’s Pagburnayan, I am reminded of an old story we were told when we were kids, about how everyone of us is made from clay; taken from the ground, molded into form, baked in the oven and blown with a magical breath, giving us life. So it probably was in Vigan City, albeit the other way around; the clay, the one breathing life into this once small colonial town. hi , is their someone I could contact who is related to the artist ? i just need it for a project , i was wondering if you could help me. do they allow tourists to experience pottery making?